Bearings are a piece of indusrial equipment that are quite common today and they are used in many industries. But its invention dates back as far as ancient Egypt. Discover the purpose of bearings and the different evolutions of bearings up until now. Bearing were invented a long time ago. Indeed, bearings have evolved with the wheel and they probably appeared in Egypt. As a bearing is actually a rolling element put between 2 points of friction to reduce friction, Egyptians used luricated sledges to move massive and heavy blocks of rocks. Around the year 1500, the first drawings made by Lenardo Da Vinci representing bearings were made. It is very close of the bearings we know today and the purpose is still the same. The 1800s marked a turning point in the history of bearings. In the late 1800s, steel evolved and became more viable and easier to use. So, from this moment on, it became possible to put rollers inside the shaft to create a more accurate turning. The first bearings used in industry were used in textile machinery, wood processing industry among others. Today, it is also used in the car industry for example. 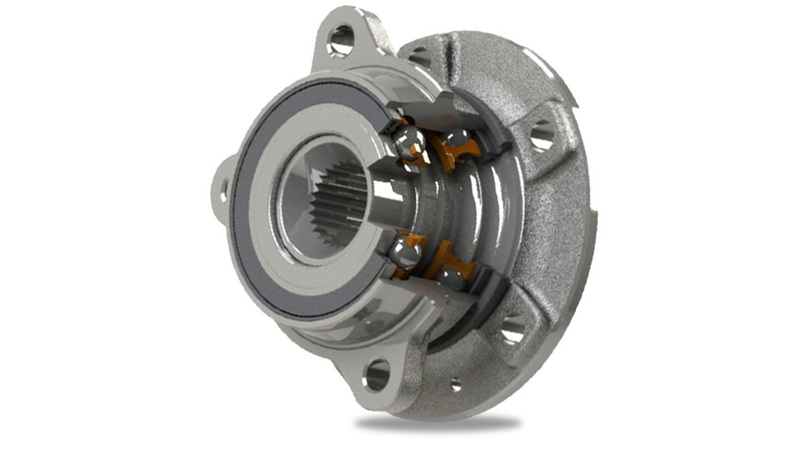 In the 1900s, another breakthrough marked a great step forward in the use of bearings. Indeed, in the mid 1920s, 2 organizations: the ABMA and the ISO standard got together and formed a world wide standard for bearings. Since then, all bearings from anywhere in the world have met the same standards. For example, if you take a 1205 bearing, whether it was made in America, Europe or Asia, it is a self aligning bearing with the same measurements. This made the use of bearings much more simple because wherever you were, if you had to buy a new bearing you knew it would be the exact same as the one you had. 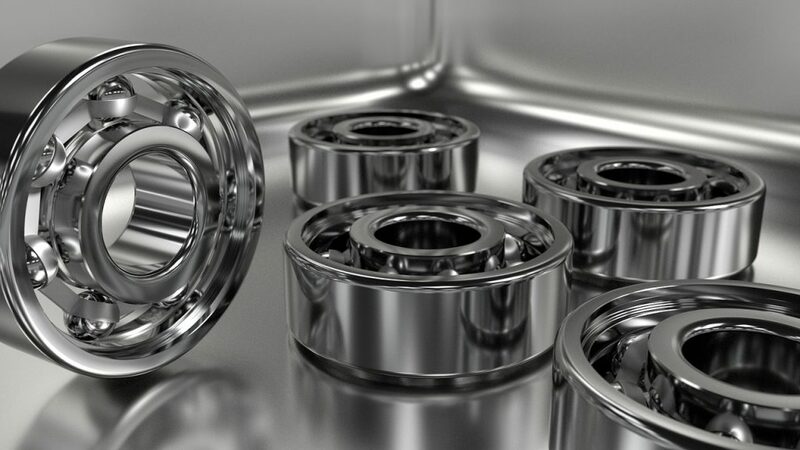 Today, even if bearings look the same as they always did, they are still evolving because steel keeps on improving and we know the process better and how to use it. ⟵Extrasynthese – the ‘gold’ standard for reference material standards!